One of the many reasons J.S. Helwig & Son stands out from our competitors in the transportation industry is because of our top-of-the-line tractors and trailers. 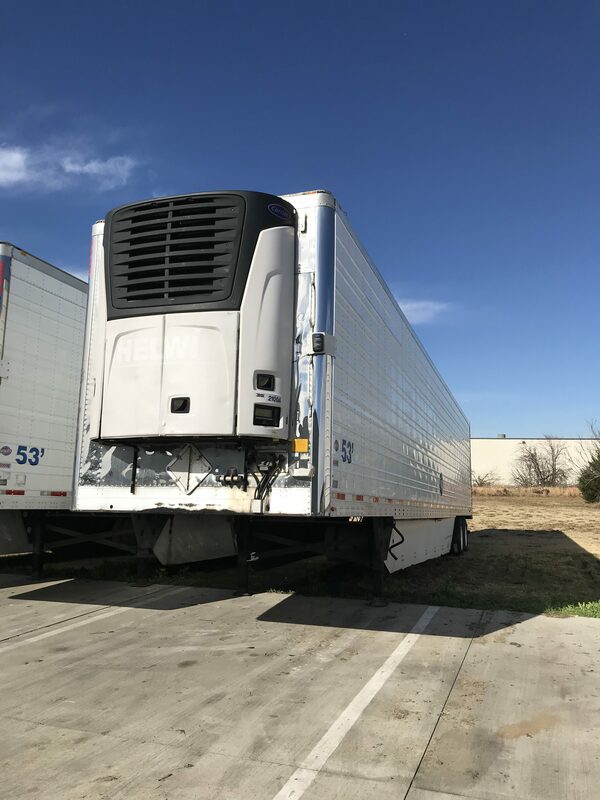 Companies and individuals now have the option to purchase our used Utility 3000R reefers once they are removed from our fleet. 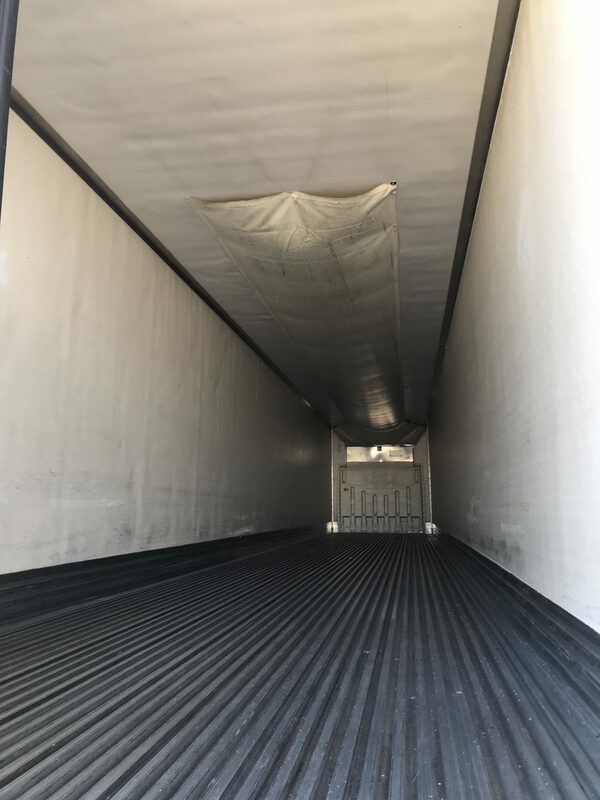 Our used reefer trailers are top-quality, regularly maintained trailers that will provide years of dependable service while on the road. Shawn Stevens - Used Equipment Sales Manager - at (469) 474-2944 or by email at sstevens@jshelwig.com. 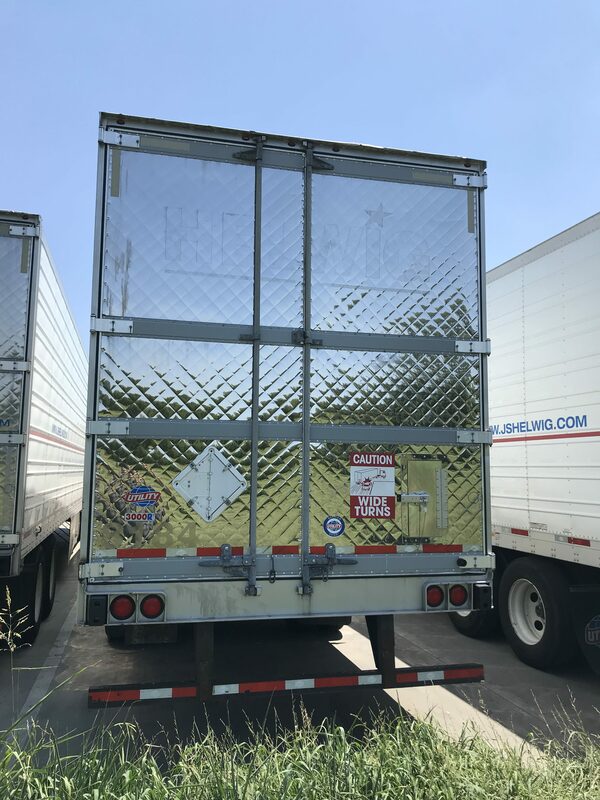 2011-2012 Utility 3000R, 53' x 102” x 13’6”, Carrier Unit 2100A, 12,000 – 16,000 hours, driver indicator lights, air chutes, aluminum fuel tank, Hendrickson air ride slider, aluminum duct floor, SST front panels, SST quilted rear swing doors, aerodynamic side skirts, steel wheels, brakes are DOT or better. Please note J.S. Helwig & Son reserves the right to make changes at any time without notice to prices, descriptions and images.